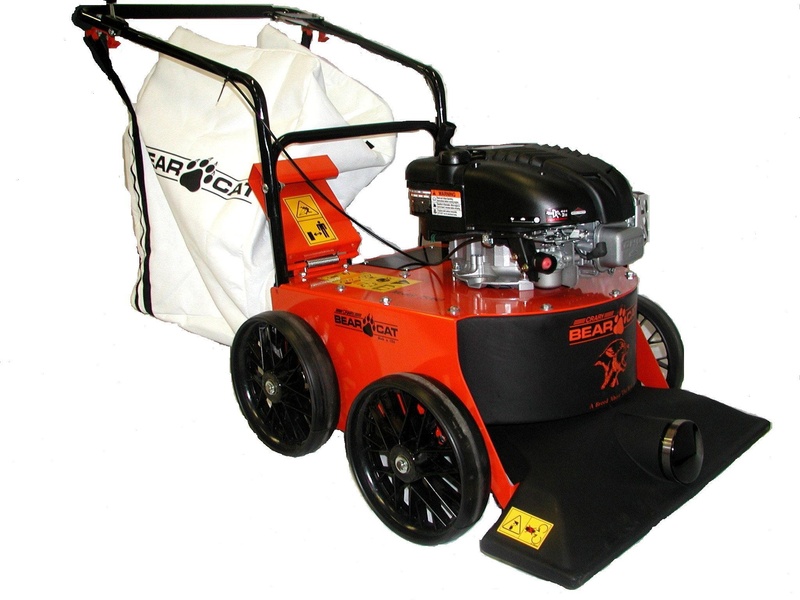 - PowerSwingTM - a patented system that allows you to rotate the engine out of the body of the sweeper for bench-like maintenance access to all parts. - PowerFlexTM - automotive-type rear wheel suspension that minimizes vibration for operator comfort and longer machine life. (Standard on 10XV; optional on 9XV model). The Armadillo Series of Powerboss Sweepers: the most Robust and Durable Industrial Sweepers in the world. 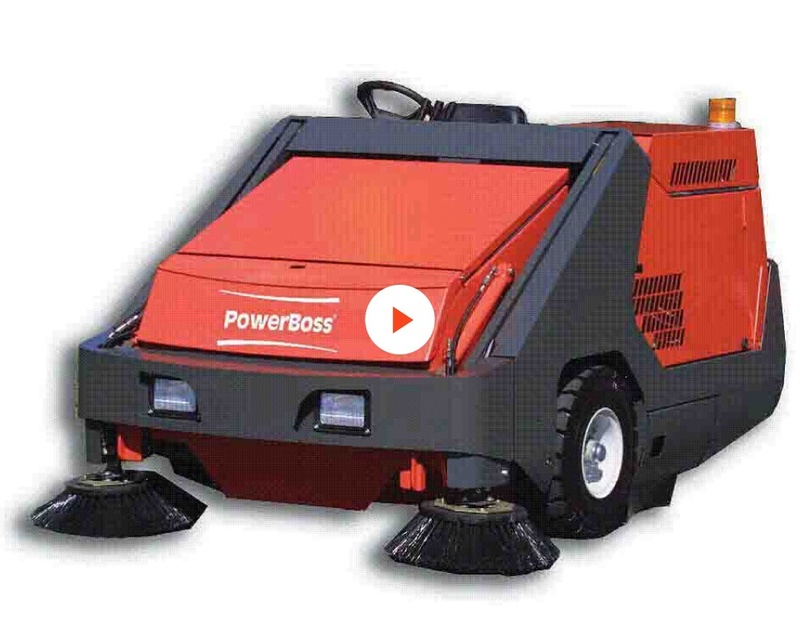 The Powerboss Armadillo range of industrial vacuumised sweepers are not subtle. They don't do nuance. 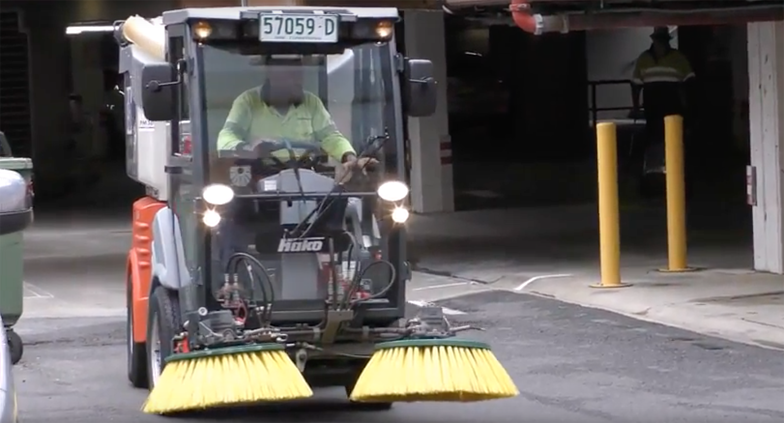 These brutes are, without question, the toughest sweepers on the planet. 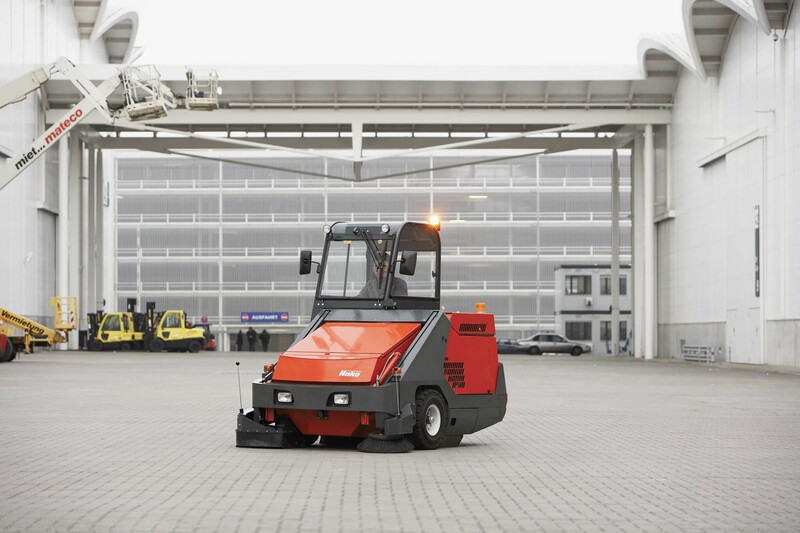 The 9XR offers a premium quality, cost effective sweeper that is built to provide years of consistently reliable service. 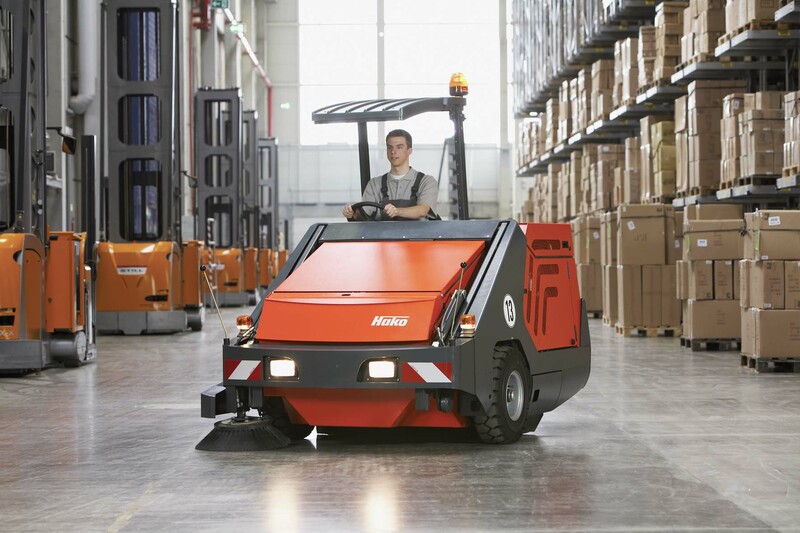 Manufactured specifically for duty in heavy industrial applications, the 9XR is designed to work in conditions that demand the most robust of machines. 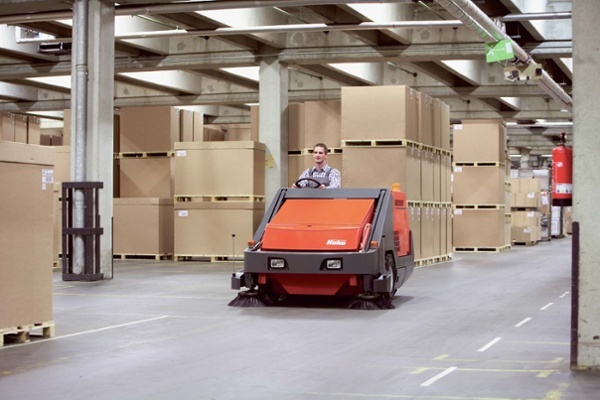 The Armadillo range is unique in design as the world's only truly rebuildable sweeper - much like many forklift trucks. 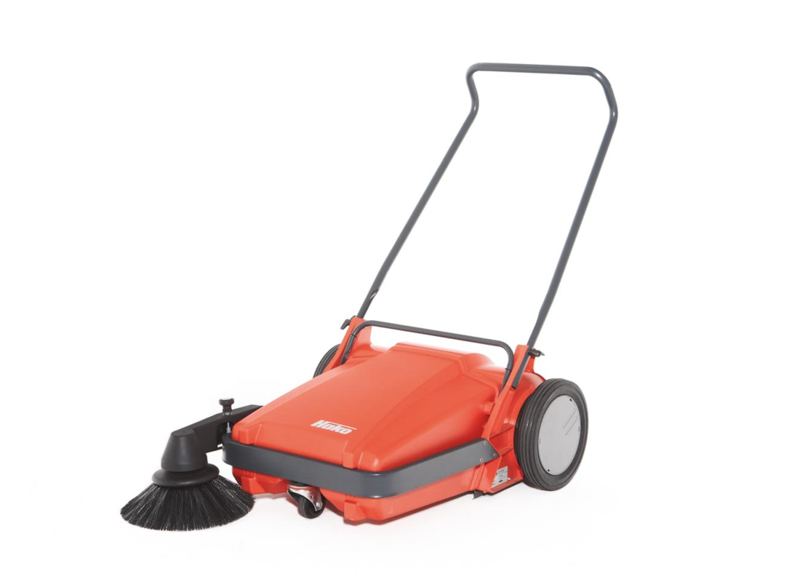 This means a longer life than any other conventional sweeper. 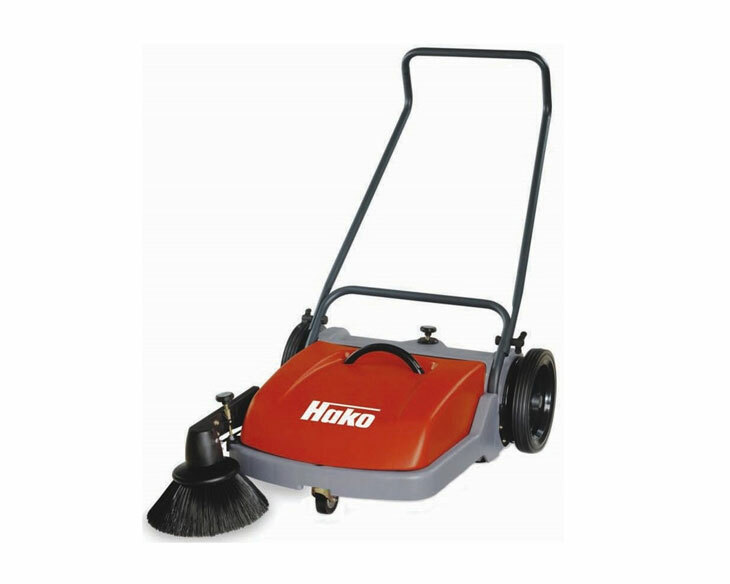 Fully hydraulic, high performance, industrial sweepers, these are perfect for use on large areas such as warehouse floors, factory floors, heavy industrial sites, outdoor sweeping applications like car parks, bicycle paths and municipal environments. The Armadillo 9XR is unapologetically built in an all solid steel construction. It is designed to deliver service over a 7-10 year period and the ultimate ROI on this unit is consequently unmatched when compared to other light duty commercial sweepers.